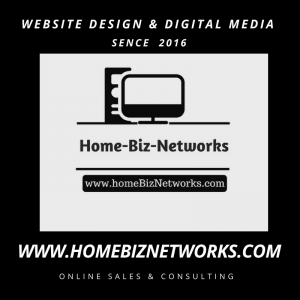 Online Sales & Consulting is what we do best at HomeBizNetworks.com All tho I have many free products / Info on this site, the below links do come with fees, and yes I do earn a commission for any sale that goes thru the below links. Now thats not to say that some of the below offers Dont have any free features they do, but they are products I have used in my business and they are services I truly stand behind. 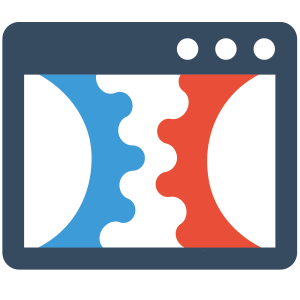 SO pleas help your self to some cool marketing tools. 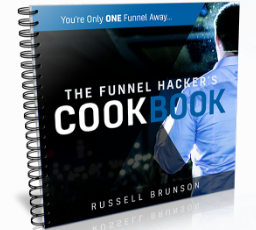 The Funnel Hackers CookBook Is A Guide That Breaks Down Profitable Sales Funnel “Recipes” That You Can Use To Grow Your Business No Matter The Niche ! More Offers Are Soon To Come !